There are a lot of mirrorless cameras available to buy at all kinds of brands, so, which is the best camera under $1,000? According to The Verge, the new released Fujifilm X-T10 Mirrorless Digital Camera is the winner, followed by Olympus E-M10 Mark II and Panasonic DMC-G7. This entry was posted in Fujifilm camera and tagged Fujifilm camera rumors, fujifilm X-T10 on September 16, 2015 by admin. This entry was posted in Fujifilm camera and tagged Fujifilm camera rumors, fujifilm X-T10 on July 9, 2015 by admin. The new announced Fujifilm X-T10 Mirrorless Digital Camera is now in stock and shipping in most US stores. The body is for only $799.95, and with XC 16-55mm lens kit for $899.95 and with XF 18-55mm lens kit for $1.099.95. You can get it ASAP. This entry was posted in Fujifilm camera and tagged Fujifilm camera rumors, fujifilm X-T10 on June 19, 2015 by admin. This entry was posted in Fujifilm camera and tagged Fujifilm camera rumors, fujifilm X-T10 on May 18, 2015 by admin. 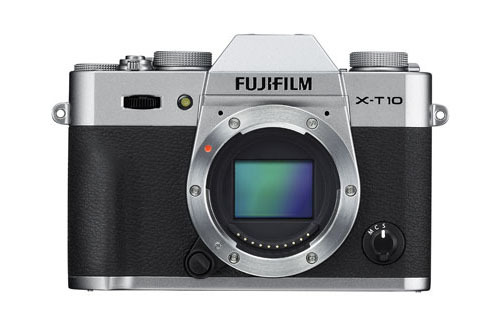 Fujifilm has just announced Fujifilm X-T10. This new camera is smaller and lighter than the Fujifilm X-T1, featuring a 16MP CMOS sensor and support for X-mount lenses and adapters. 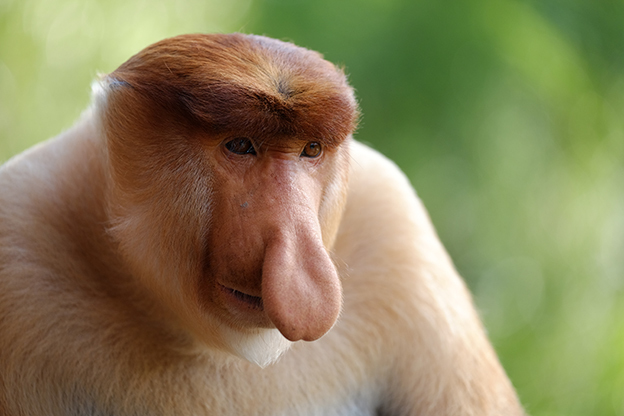 Here are several first official sample images of Fujifilm X-T10. This entry was posted in Fujifilm camera and tagged Fujifilm camera rumors, fujifilm X-T10 on May 15, 2015 by admin. This entry was posted in Fujifilm camera and tagged Fujifilm camera rumors, fujifilm X-T10 on May 13, 2015 by admin. 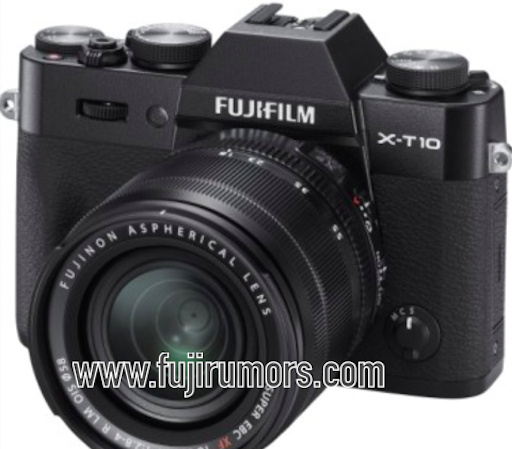 Fujirumors has leaked the worldwide first image (100% real) of the Fujifilm X-T10. From the image, we can see Fujifilm X-T10 with XF18-55 lens (the other kit lens is XC 16-50 lens) and the flash is inside of the “pentaprism”. This entry was posted in Fujifilm camera and tagged Fujifilm camera rumors, fujifilm X-T10 on May 7, 2015 by admin. 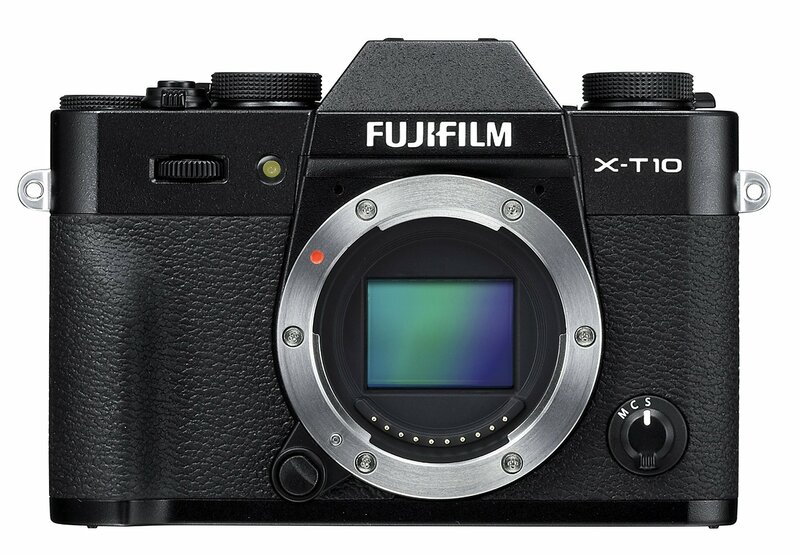 After the full specifications of Fujifilm X-T10 was leaked online, the price is now unveiled between $700 and $800. We are also told the kit of the Fujifilm X-T10 could be Fujifilm XC 16-50 or Fujifilm XF 18-55 lens. 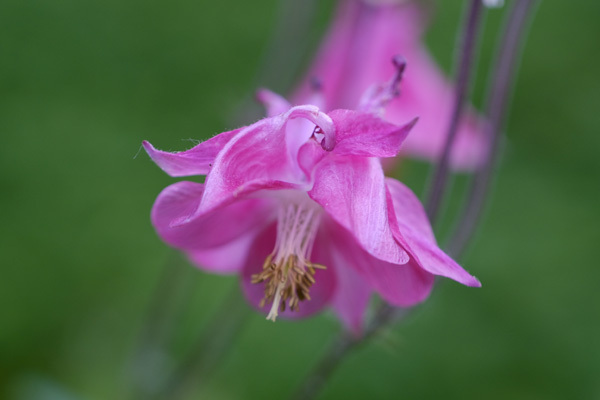 This entry was posted in Fujifilm camera and tagged Fujifilm camera rumors, fujifilm X-T10 on May 6, 2015 by admin.